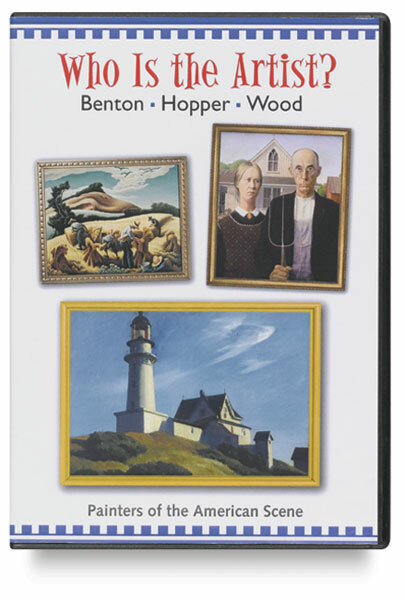 Friendly narration and beautifully reproduced artwork make this DVD series a great way to introduce students grade three through adult to the life and work of famous artists. The interactive approach of each DVD encourages students to evaluate paintings as they are presented. At the end of the video viewers are asked to match the artwork to the artist. 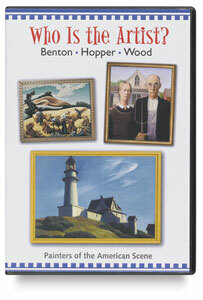 A great addition to any art teacher's resource center, the complete set presents 18 artists and over 75 works. Each DVD is approximately 30 minutes long.